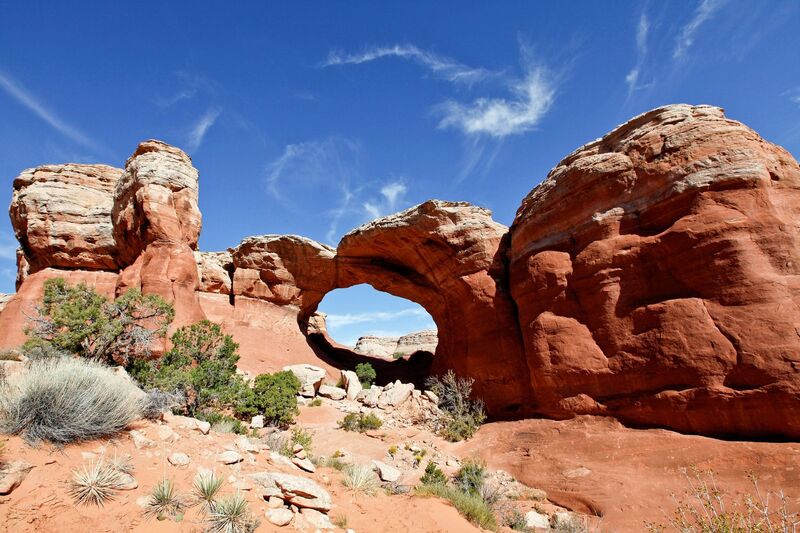 Don’t let the name fool you, Broken Arch may be broken but it is still standing. It’s just that a large portion of it broke away at some time. It’s supposed to be best viewed at sunrise but we didn’t get there until late in the day when the colouring was really nice as well.